What Should you Get for the Rugby Player in Your Life? Getting the right Christmas gift for your friend, partner, co-worker or family member can sometimes be a real chore. You can spend hours with a thousand tabs open, desperately searching for the perfect gift. 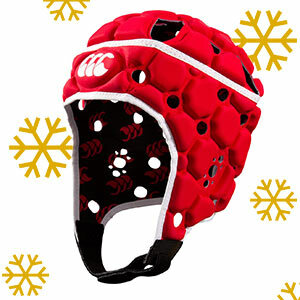 But if your giftee happens to be a rugby player, we’ve got you covered. In the first of our Christmas Top 5 lists, we’ve picked 5 gifts any rugby player would love to open on Christmas morning! 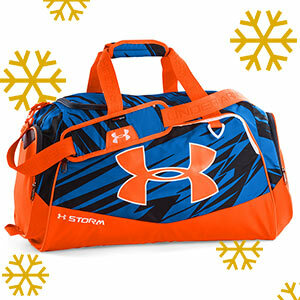 The winner of our kitbag Supertest, the Under Armour Undeniable Sportsbag is a great gift for any rugby player. Getting to training or the game is made easier due to the great functionality and features of the undeniable bag. The bag has been given the Under Armour Storm treatment, so is water resistant and durable and was found the most comfortable to carry in our review. If the rugby player you know is looking for a new bag or brings a carrier bag to training, they’ll appreciate this gift. 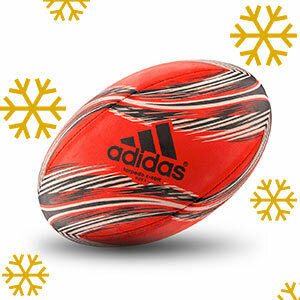 New at rugbystore.co.uk, the latest iteration of the adidas X-Ebition rugby ball is striking to look at. Sturdy and with great grip this ball is perfect for training and would go down well with any rugby player. Is the player you know serious about training and getting fitter? Help them out with the Fitbit Charge HR. The Charge HR monitors you’re heart-rate, workouts, steps and sleep and gives you great feedback and personal goals in the easy to use free companion app. Need help managing your diet? The app also helps you keep track of that, so you know you’re getting all the right macro and micro nutrients. There is a whole range of stylish Fitbits to choose from in a variety of colours. 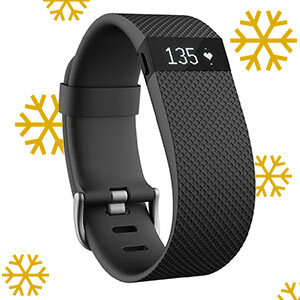 Check out them all to find the perfect Fitbit. The Ventilator headguard from Canterbury has become the standard for headgear in rugby. If you know of a rugby player that doesn’t have one, there’s a good chance they’d like one and if they do, they’d probably like another. Available in a range of colours, the Ventilator keeps your head cool, whilst protecting it from bruises, scratches and cauliflower ears. The Crazyquick Malice boot was introduced by adidas this year to replace the RS7 as the perfect boot for Backs. Now, the Electric Yellow 2.0 pack has been released the CrazyQuick boots look better than ever. 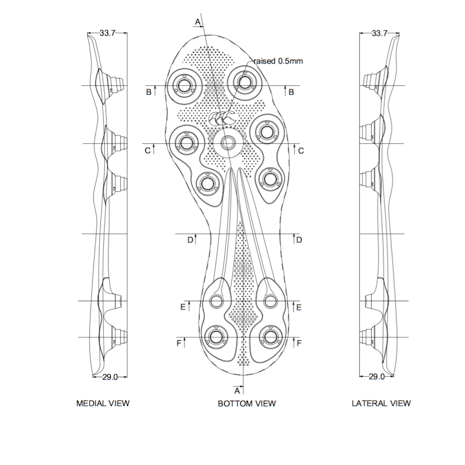 The stud configuration is designed for making changes of direction at high speeds easier, so these boots are great for the line breakers in the team. You can find out more about the CrazyQuick’s in our Supertest. 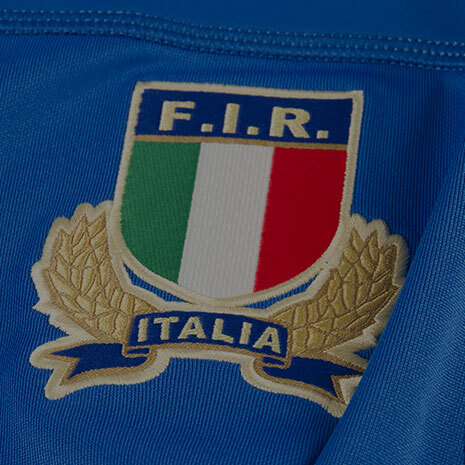 If you’re still looking for ideas, head to our Christmas Store for even more great gifts for rugby players and fans alike. 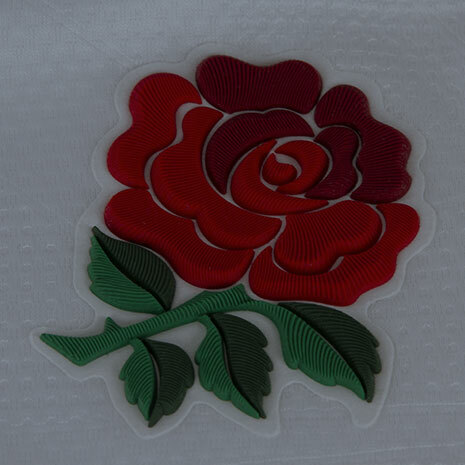 Stay tuned to blog.rugbystore.co.uk for more Christmas Top 5s!